PERTH (miningweekly.com) – Gold miner Perseus Mining has reported a surge in production for the three months to March after the Sissingue gold mine, in Cote d’Ivoire, started production in January. 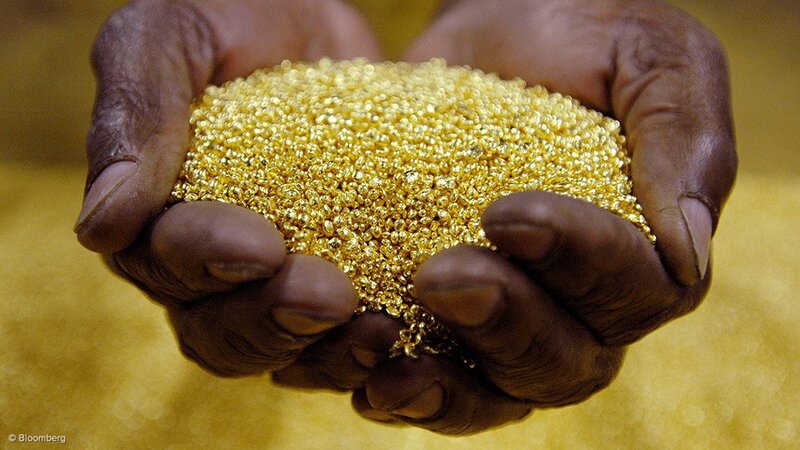 The Sissingue gold mine reached commercial production at the end of March. Group gold production for the March quarter was reported at 64 027 oz, compared with the 56 699 oz produced in the previous quarter, with the Edikan mine, in Ghana, producing 54 622 oz of gold in the quarter under review, and Sissingue some 9 405 oz. Perseus told shareholders on Monday that the Edikan mine continued its trend of solid production achieved in the previous four quarters, despite the plant run time being 5% lower than the previous quarter, as a planned maintenance shutdown was brought forward from the June quarter. The impact of this on production was partially offset by 1.5% higher hourly throughput rates during the period. Perseus has maintained its half-year and full-year production guidance of between 140 000 oz and 160 000 oz, and between 250 000 oz and 285 000 oz respectively. Meanwhile, a development decision on the Yaouré gold project, also in Cote d’Ivoire, is expected towards the end of 2018. A definitive feasibility study has estimated that the project could deliver some 1.36-million ounces of gold over an eight-and-a-half year mine life, with the project expected to require a capital investment of $262.7-million.